Rwanda isn’t suited to a chill-out kind of holiday. It requires some effort to make the most of the country’s main highlights, and overall it is best suited to relatively active travellers. 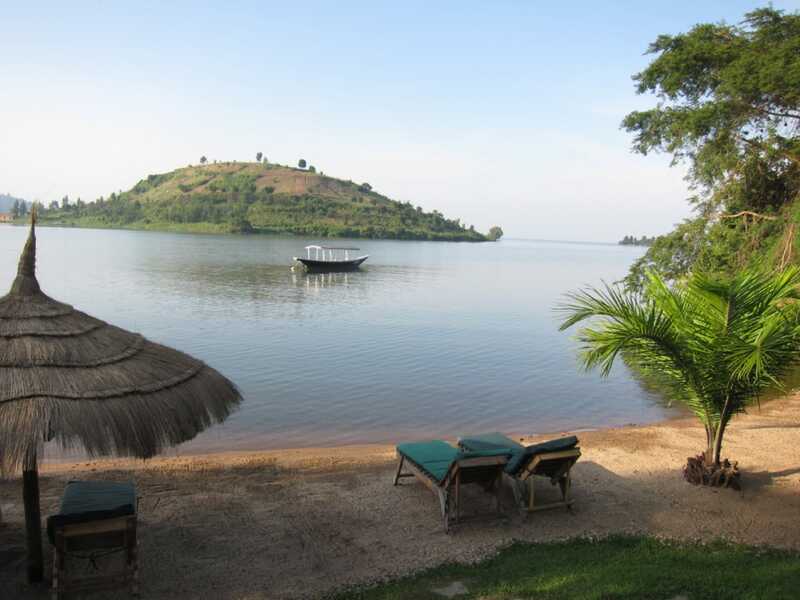 The closest thing to a real beach resort is Lake Kivu, but this is more the sort of place you would tag on to a longer visit than a reason to visit Rwanda in its own right.